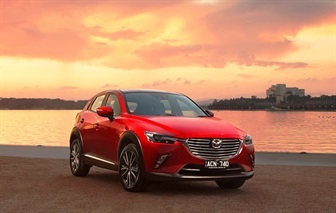 Mazda’s light, small and medium passenger car range, its small SUV offering, and the recently launched large SUV, have been recognised as some of Australia’s best vehicle buys, in the fifth annual motoring.com.au ‘Recommends’ awards. For the third consecutive year, Mazda3 and Mazda6 have been judged as top choices in the popular Family car under $30,000 and Family Car over $30,000 segments, while Mazda2 is a best City Car option for the first time, having been a leading First Car alternative twice over the last three years. 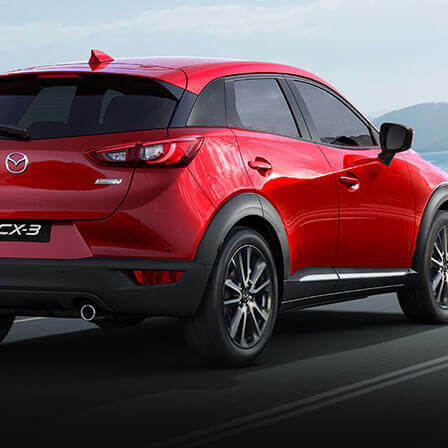 Joining Mazda2 as a best City Car is Mazda CX-3, which makes the shortlist for the second year in a row. Making its debut on the highly regarded ‘Recommends’ list is Brand-New Mazda CX-9. Considered one of the nation’s best SUVs under $50K, Mazda CX-9has been a top seller since arriving in showrooms in mid-July. 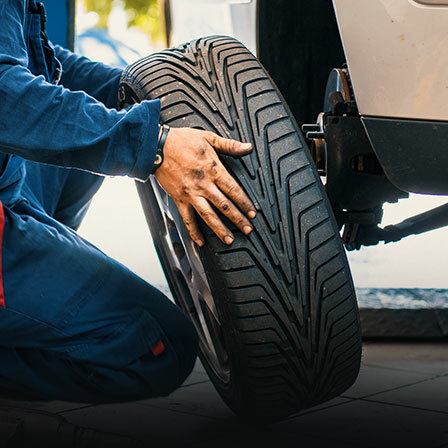 motoring.com.au ‘Recommends’ is designed to not only reward excellence but also to be an easily recognised tool to assist buyers with their new car search. motoring.com.au’s team considers a wide range of attributes in making choices for each of the categories including: performance; refinement; handling; suitability for purpose and value for money. Resale, reliability and factors such as warranty and the availability of fixed-price servicing are also noted. 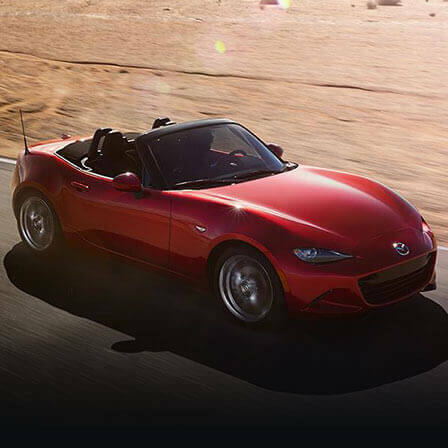 “Mazda has been a consistent performer in motoring.com.au Recommends,” said Motoring.com.au editor-in-chief Mike Sinclair. 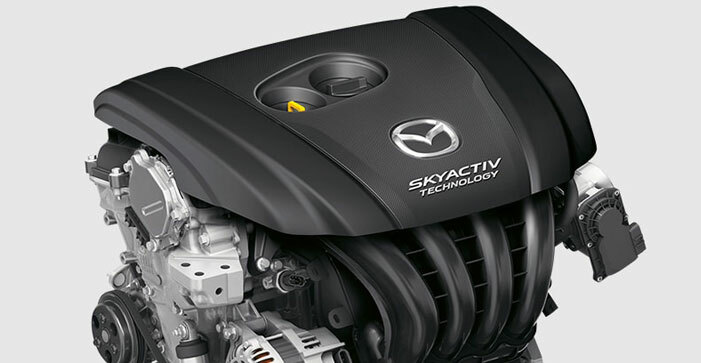 “Its core products, Mazda2, Mazda3 and Mazda6, are top choices for any consumer and the Mazda CX-9 is right at the top of the SUV tree. 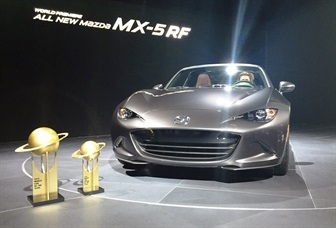 Mazda’s five awards back up the eight trophies that it received last year. 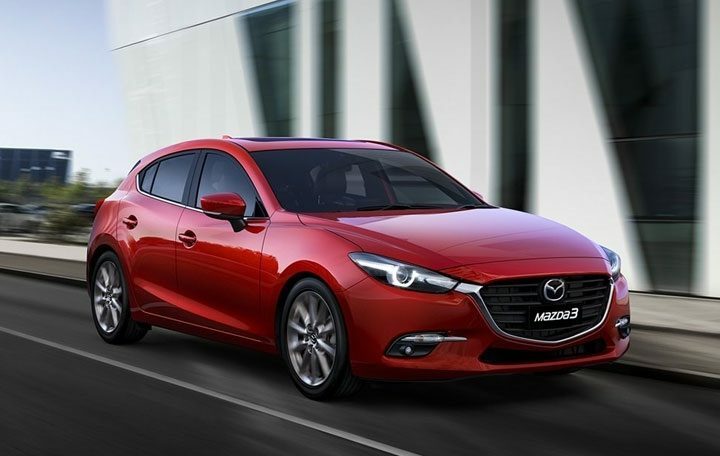 “Over the last 12 months, motoring.com.au ‘Recommends’ have been awarded to every Mazda nameplate, which is stunning recognition for the entire range,” said Mazda Australia managing director Martin Benders. 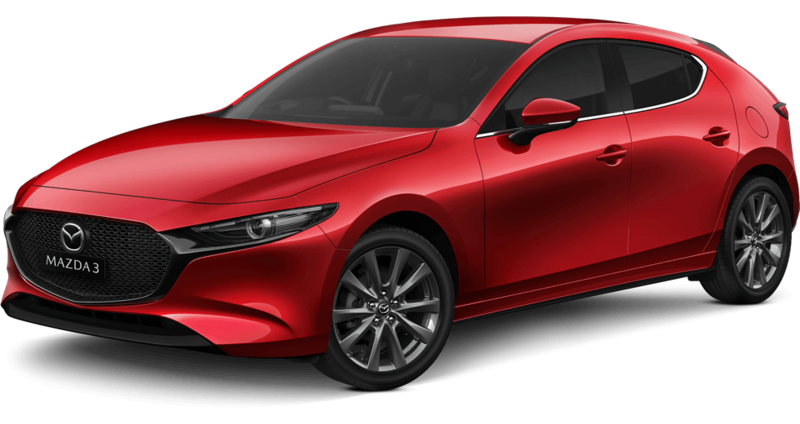 “Mazda2, Mazda3, Mazda6 and Mazda CX-3 are at or near the top of their respective sales segments and all have been updated over the last 18 months, while the Brand-New Mazda CX-9 is taking the market by storm. All cars that are bestowed with a ‘Recommends’ award are included in the carsales.com.au Car of the Year judging, the winners of which will be announced in November.